Indie-rocker Jeff Rosenstock is one of those musicians who look upon society with an amused gaze, not necessarily mocking it but seeing the humor in things. Among the giant wave of socially-conscious music released in the midst of the 2016 presidential race, Rosenstock’s fantastic breakout album WORRY. was inarguably one of the sharpest and most eloquent. The artist now returns, just a year later, with his third album POST-, and he’s as magnetic as we could hope for. The punk rock of Jeff Rosenstock is marked by his acerbic, observatory wit and bright, sugar-coated hooks. Embodying the “rocker-wordsmith” archetype with great style and vigor, Jeff strongly reminds of the energy and lyricism of Elvis Costello. Over snappy melodies and pummeling guitar chords, the album touches upon the themes of consumerism, pop culture, and the youthful anxiety and disillusionment we are all familiar with. The album also sees Jeff experimenting with longer track lengths and denser instrumentation than on the music of WORRY, a fact of which the 7-minute opener USA, with its swelling synths and gang-vocals, is a prime example. TV Stars, as another instance, sees the use of pianos and church organs. All of this is done, however, without losing a bit of Jeff’s quintessential raw and joyful sound. 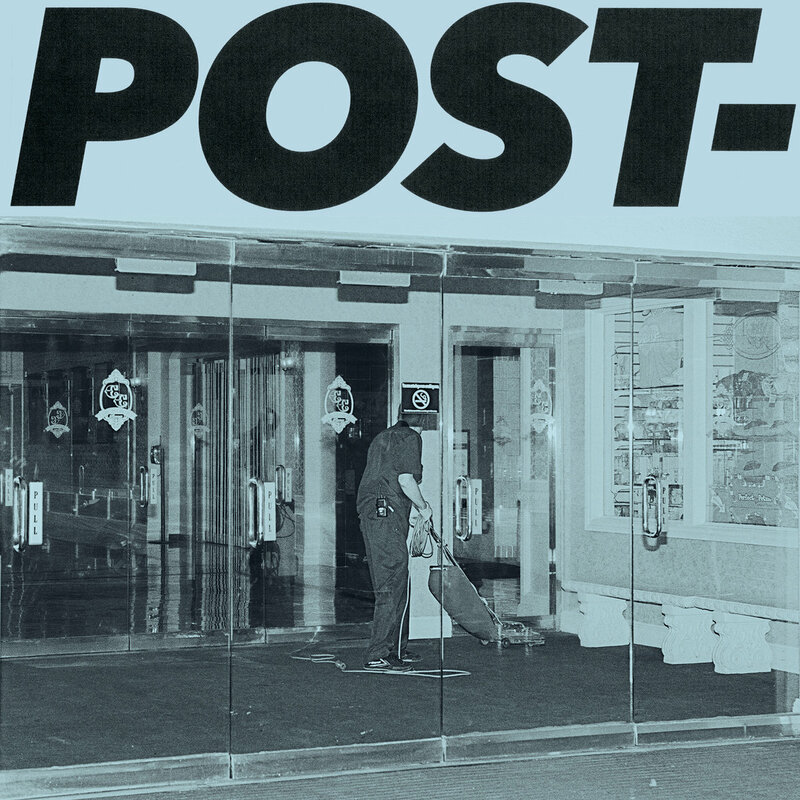 In conclusion, POST- with all of its black humor, catchy melodies and relatable one-liners, is an essential listen for indie-rock and punk fans.